All songs published by CORE Music Publishing (ASCAP/CAPAC Canada). 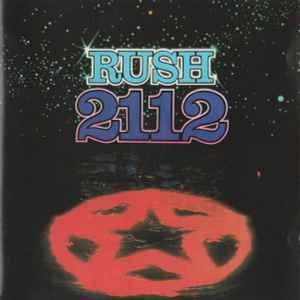 ℗ 1976 PolyGram Records, Inc.
© 1976 PolyGram Records, Inc.
Track 1 "2112" is split into 7 separate movements that are listed on the CD sleeve, but not indexed separately on the CD itself. The 2nd W.German pressing with "Made in W. Germany by PDO" on the inner hub.